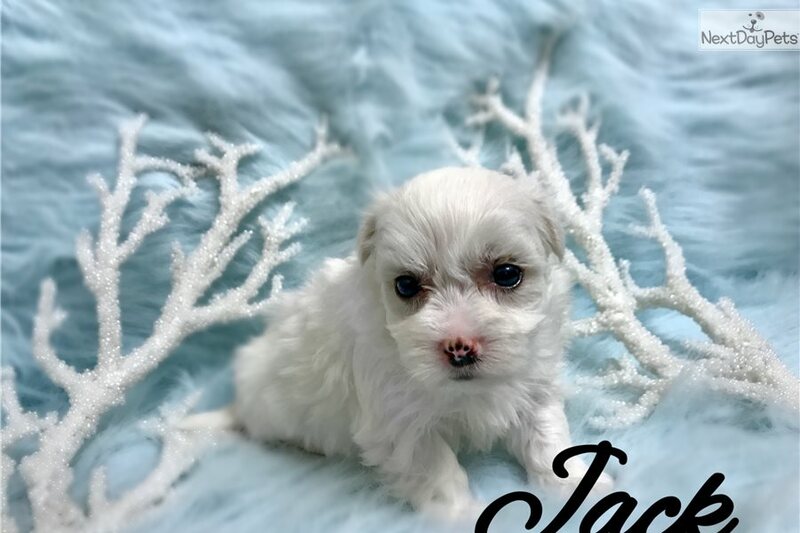 This Maltese nicknamed Jack sold and went to a new family. Maltese can weigh anywhere from 4-7 pounds! They are gentle, trusting and obedient. They are typically good natured and admirable and love to be held and cuddled. Maltese are very social and are happy and content with being the center of attention! 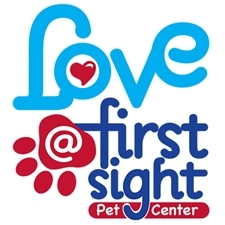 This endearing breed is bright, loving, and a deeply devoted companion. If you have any more questions feel free to email or call us at 601-264-5798!